Our School is often considered to be a 'School with a Heart'. 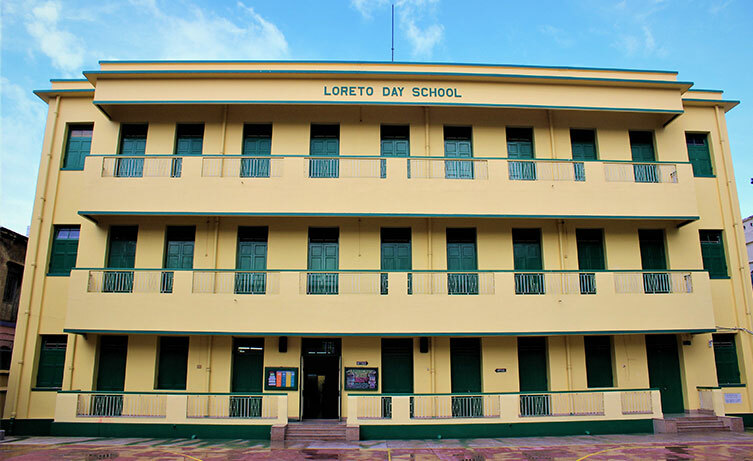 Here, the cosmopolitan structure of the School coupled with an encompassing social structure of society gives a 'real window' to the values that Loreto stands for. Social, cultural, religious and ethnic bonding with its true meaning is found here. The perfect mixture of conservativeness with modernity is the basis of our success. Humility and humbleness are the cornerstone of our school -be it our efficient office staff, our ever willing support staff or our mainstay-our very own teaching faculty headed by our Principal, Sister Nirmala. The vision of the Principal ensures that every individual gets her due recognition and respect and that she is allowed to be 'her'. With this we proudly state that our Motto,"We Can and We Will" has been our inspiration, guiding force and the motivating factor.